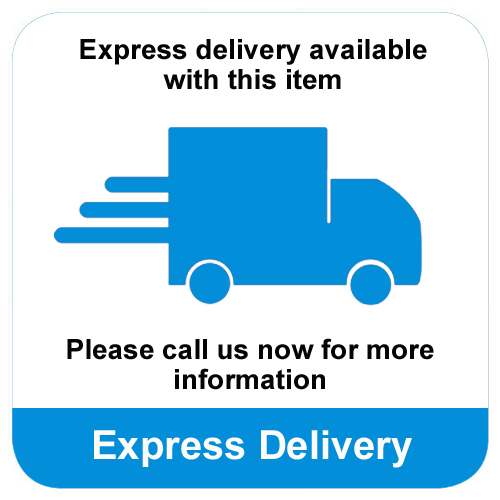 The Handmade Firing Glass is a superior quality firing glass with a bulbous rounded base perfect for warming. 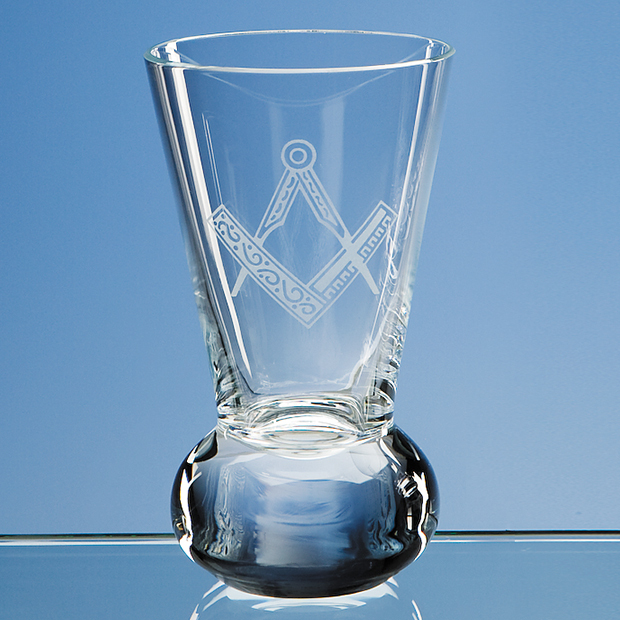 The conical glass can be personalised with high quality engraving to display a logo or message of your choice, marking any special occasion or event perfectly. 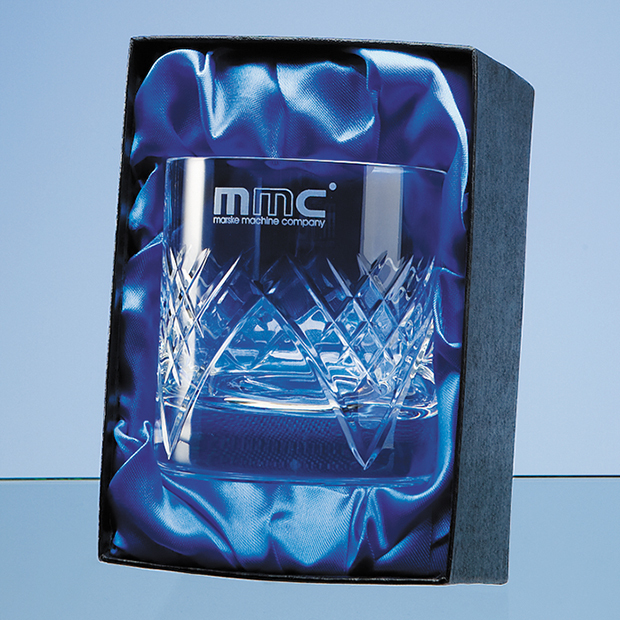 The Handmade Firing Glass is supplied in a free skillet box, alternatively a satin lined gift box can be supplied to create a quality presentation item. 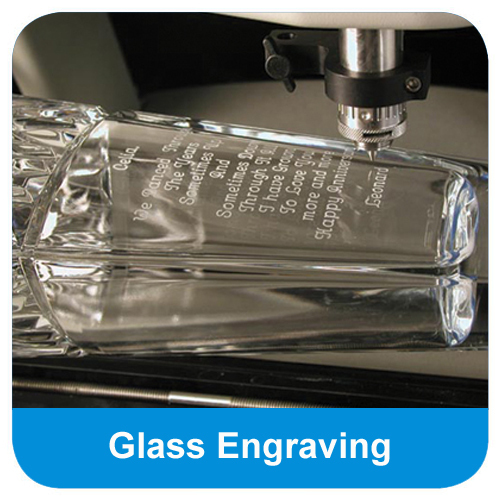 The Handmade Firing Glass can be purchased with or without personalised high quality engraving. 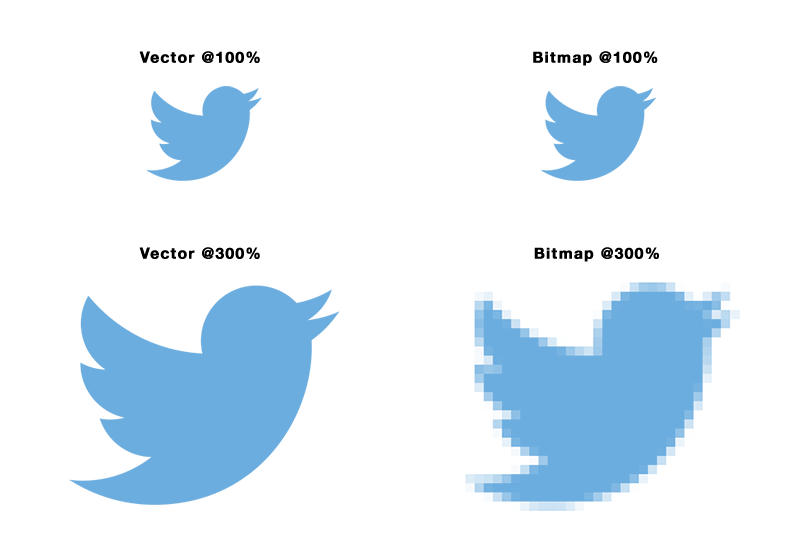 The Handmade Firing Glass is a superior quality crystal glass with a broad bulbous clear crystal base and conical shaped glass top. 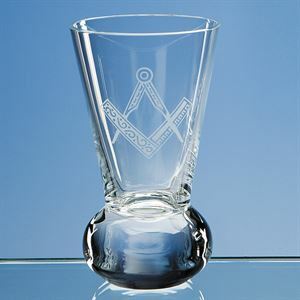 Perfect for winter spirits, the face of this glass can be engraved to mark any special occasion perfectly. 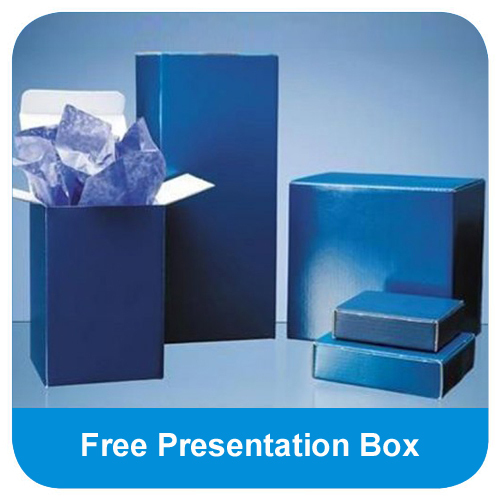 The Handmade Firing Glass is supplied in a FREE skillet box, alternatively a satin lined presentation box is available, for that added finishing touch.